Here’s the solution to repair Samsung Galaxy S7 G930V power ON/OFF switch problem. 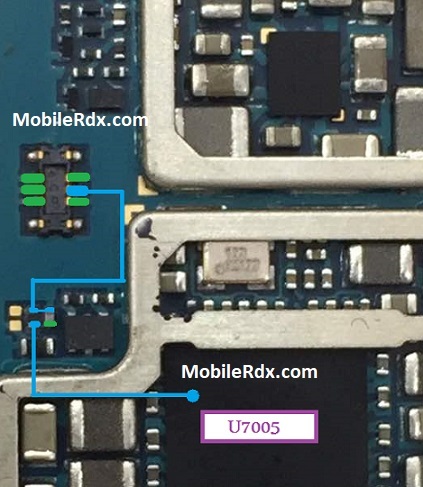 If you are facing an power problem in Samsung Galaxy S7 G930V diagrams in this article can help. Continue with the following troubleshooting solutions and establish bridges necessary for the points that have been damaged. Now check battery connectors physically for any physical or water damage. In case it is water damage than clean the battery contacts. Besides that, also re-solder these battery contacts and make jumpers. In case all of the above method doesn’t resolve your problem then check the entire board for any traces of water damage gently heat or re-solder if needed.